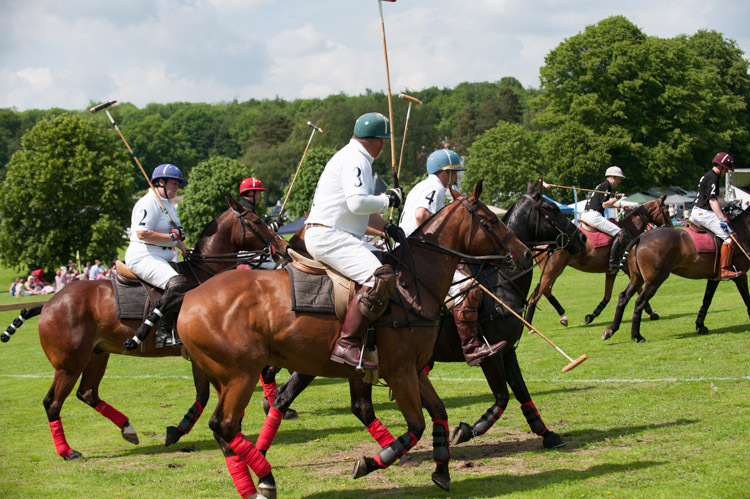 Para Polo at Tidworth Polo Club – the inaugural game. Help for Heroes Polo. 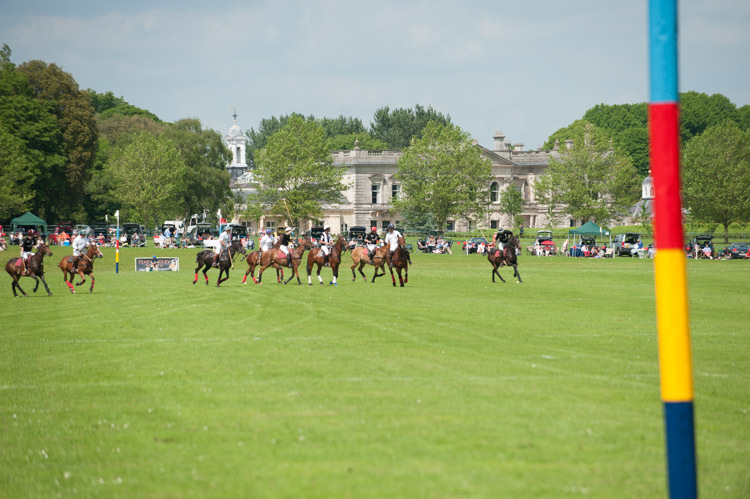 Sunday the first of June saw a fabulous day at Tidworth Polo Ground where I have been appointed as the club photographer for the second season. 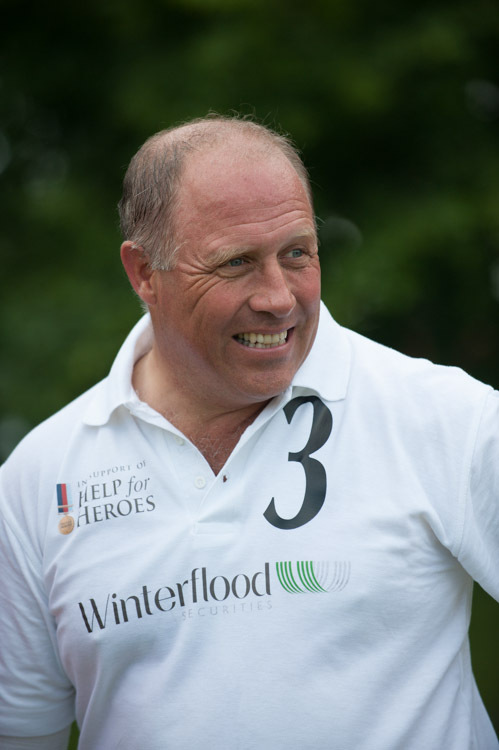 With the inimitable Simon Ledger providing his usual first-class commentary, and an unexpectedly sunny day, British Polo Day in association with Hattingley Valley Wines and other sponsors, provided a three game day that really was not to be missed. The first match to be played in front of a large crowd was the Duke of York’s cup, between the Royal Navy and the Royal Airforce, won this year by the Royal Navy under the leadership of Commodore Adrian Aplin. This was followed by the new game on the block, aptly named the Heroes Cup it was sponsored by Wilsons Law Solicitors, and Winterflood Securities. The two teams were each composed of a mixture of players who had been injured, playing alongside the more fortunate. Playing for the Winterflood Securities team Staff Sergeant Elaine Corner formally of the REME lost a leg below the knee in 2011, was a keen rider prior to joining the army but had not ridden for 15 years. 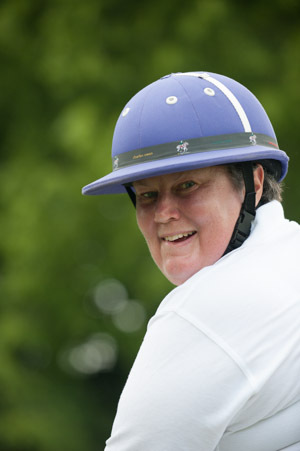 After her injury she took the opportunity to join Battleback ridding and learnt to play polo. This game was her first and she was cheered by all, and performed amazingly. 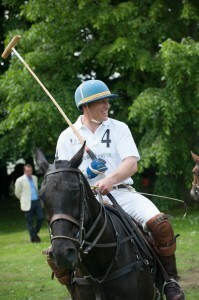 Captain Andrew Jelinik who had received a serious spinal injury in 2010 in Afghanistan resulting in a notable loss of motor control and muscle strength in his lower body. The planned period of ceremonial Life Guards duties became two years of rehabilitation before being medically discharged from the army in 2012. 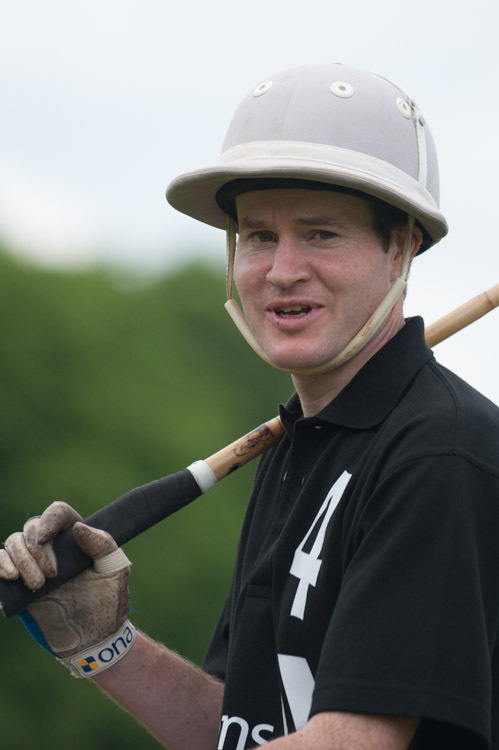 He started learning polo early in 2014, enjoying the combination of riding and the sport. 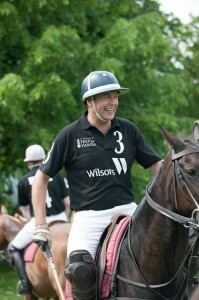 The other member of the team was Colonel Justin Stanhope-White. 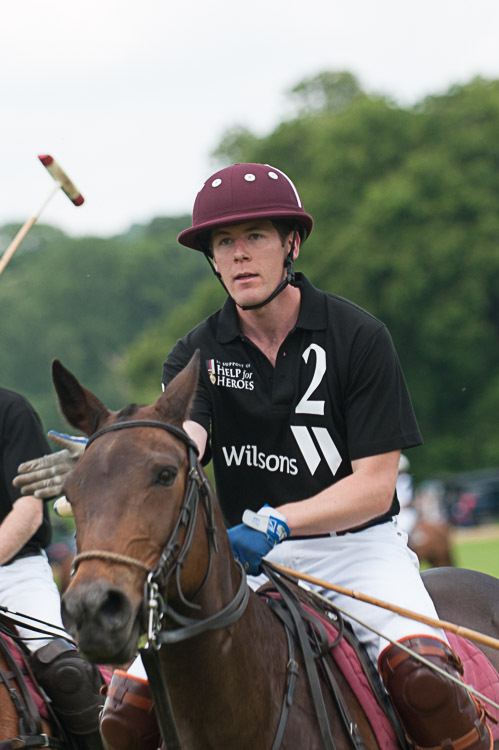 Playing for the Wilsons Law team Lance Corporal Clifford O’Farrell, also of the The Life Guards sustained multiple injuries during an IED explosion, again in Afghanistan. 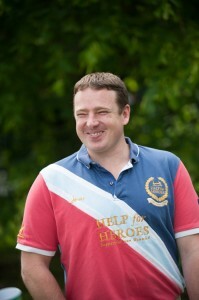 He has spent much of his recovery period raising funds for a number of Forces charities. The other members of the team were Major Matt Eyre-Brook, 2nd Lieutenant Richard Nicholls and Colonel Nick Hunter. 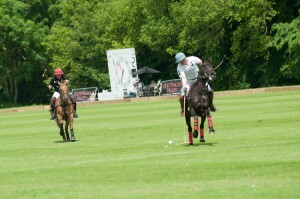 The final game was an absolute cracker, the Hattingley Valley Trophy – The Best of British Under 25. 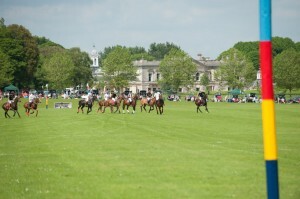 With a combined handicap of 15 on each team this game was of a much higher standard than usually seen at Tidworth Polo Club which is a low handicup club – although it was good to see that a number of these top young players had started, or had been through Tidworth Polo Club in their earlier years. Do have a look at these and other images I took which are for sale.